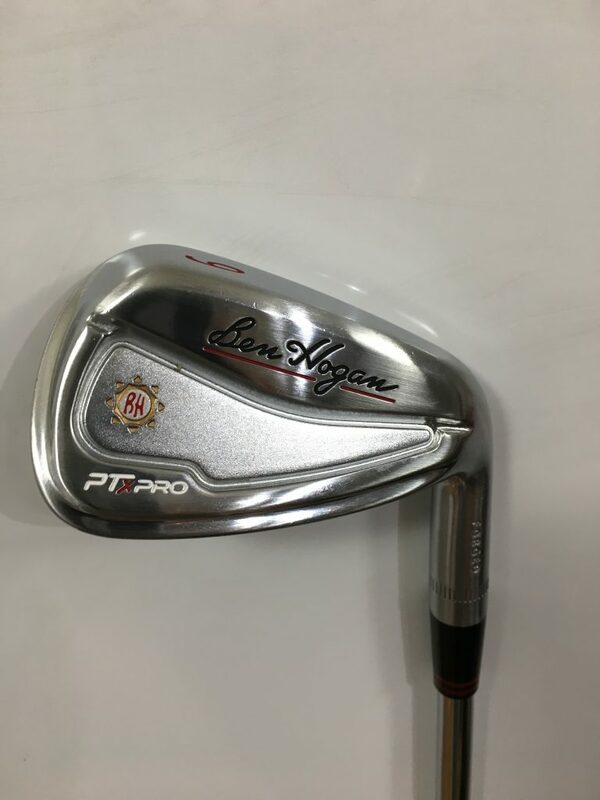 Ben Hogan PTx PRO Irons Released! 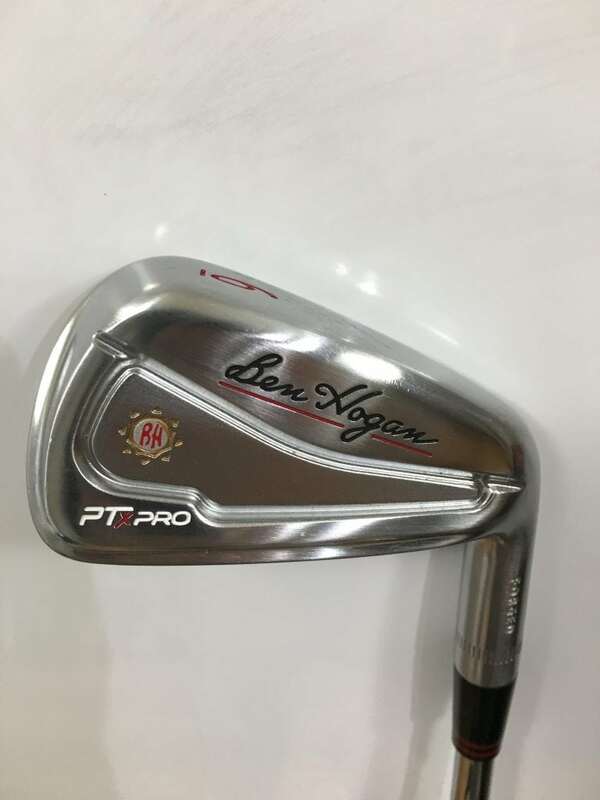 I got an email from Ben Hogan Golf 2 days ago announcing the release of the PTx PRO irons…What the H! 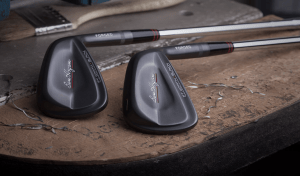 I had no idea they were even working on more irons. 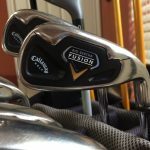 The original PTx irons were released in 2015, along with the Ft. Worth 15’s- no discontinued and replaced by Ft. Worth Black and Ft. Worth White irons. 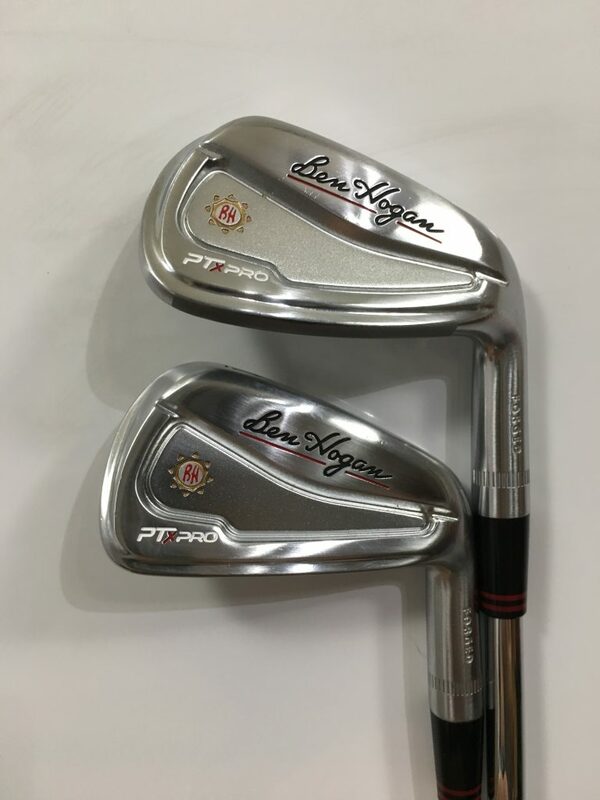 If you’ve watched any of my videos on Hogan irons, you know I think they make pretty much the best-looking clubs in the business. 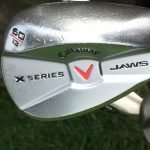 Though I have to say, the major manufacturers are really stepping up their game these days on that front. 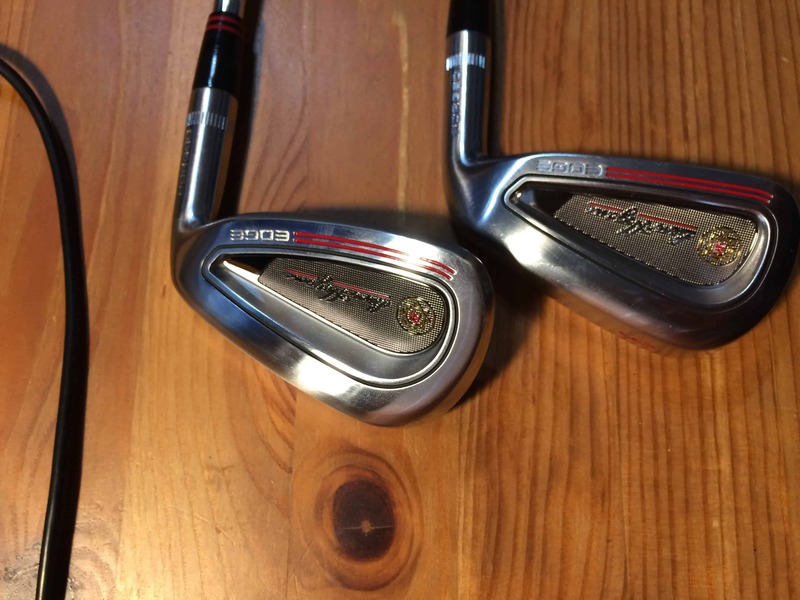 I said all that to say this…These clubs look fantastic in person. 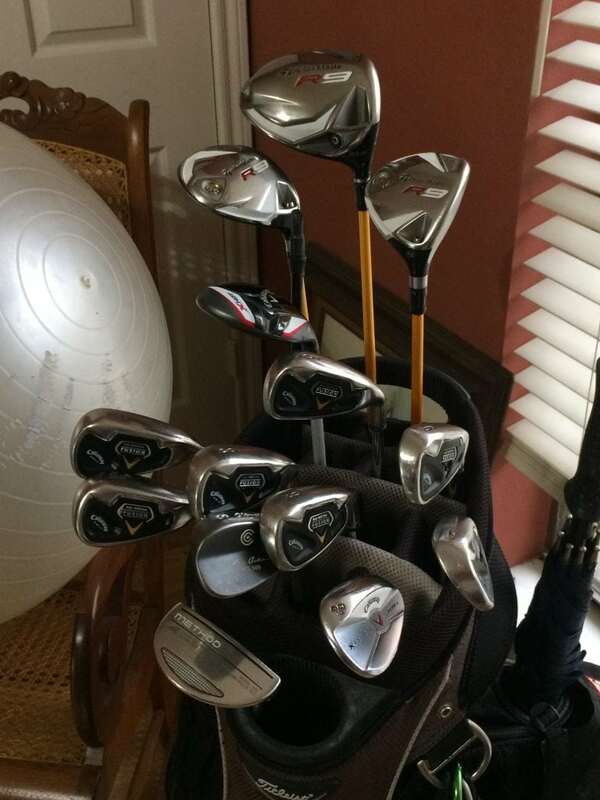 I love the clean and elegant look and the compact (but not too compact) head. So, I’m speaking from a pure beauty and also how they look in reference to the confidence inspired when looking at them. Blades are a little much for me and are a bit intimidating at times. Not these PRO’s. You can get your own set of PTx PRO’s or get demos like me by clicking HERE! 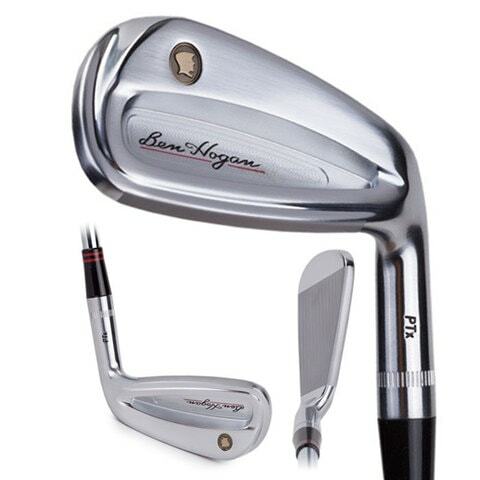 Continuing my review of the entire Ben Hogan Line, I ordered the Ben Hogan PTx Irons demo clubs last week and got them in lickity-split! 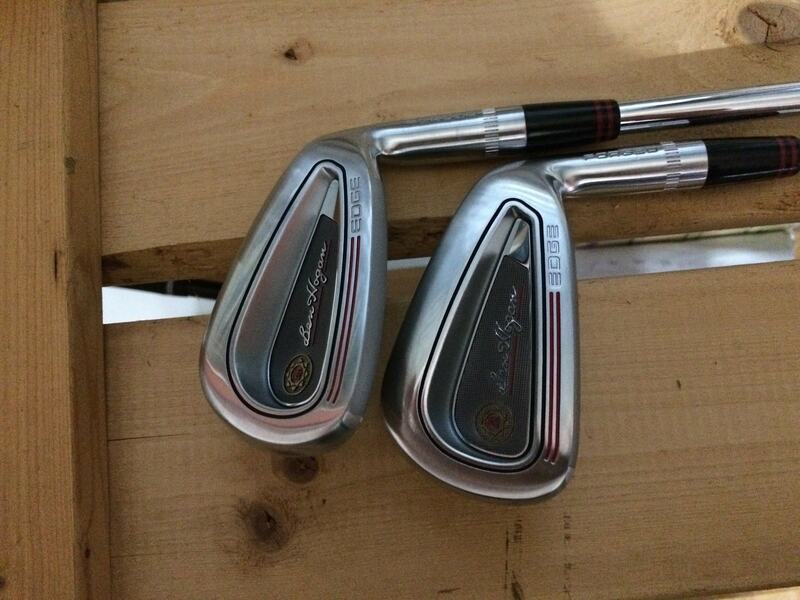 Not unlike the Ben Hogan Ft. Worth Irons, they are very attractive and feel ever so solid in the hands. 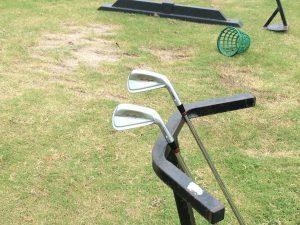 These particular demo clubs appear to be very lightly used, with minimal face marks and a clean, tacky grip. The lofts this time around are 41* and 29*. 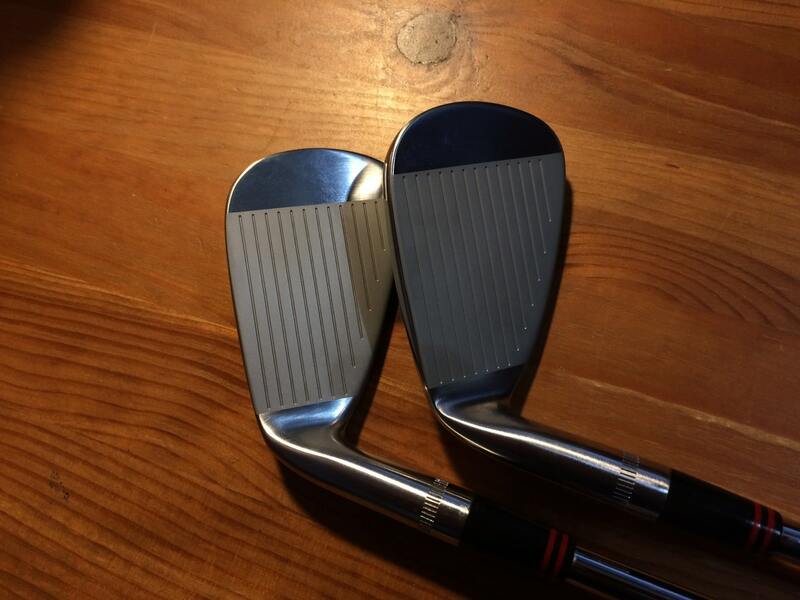 I took them to the golf course a day or so after I got them, without ever practicing, but I didn’t have the courage to pull them out during the round. 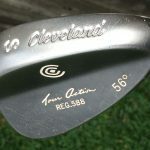 I did hit the 41* on the driving range a couple times prior to the round. 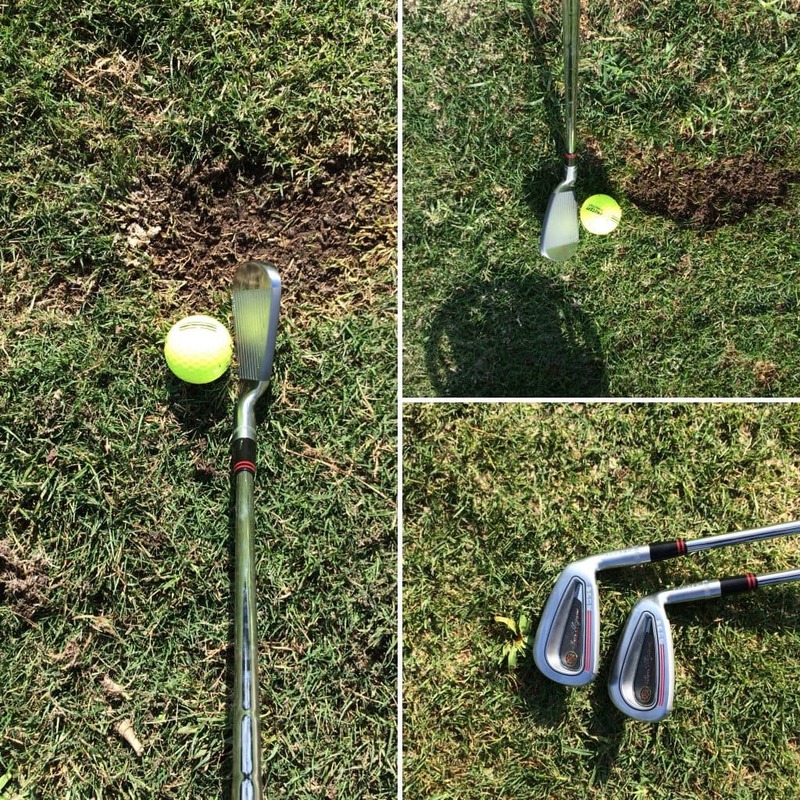 Again, I noticed the distinct heavy fell and strong ball flight. 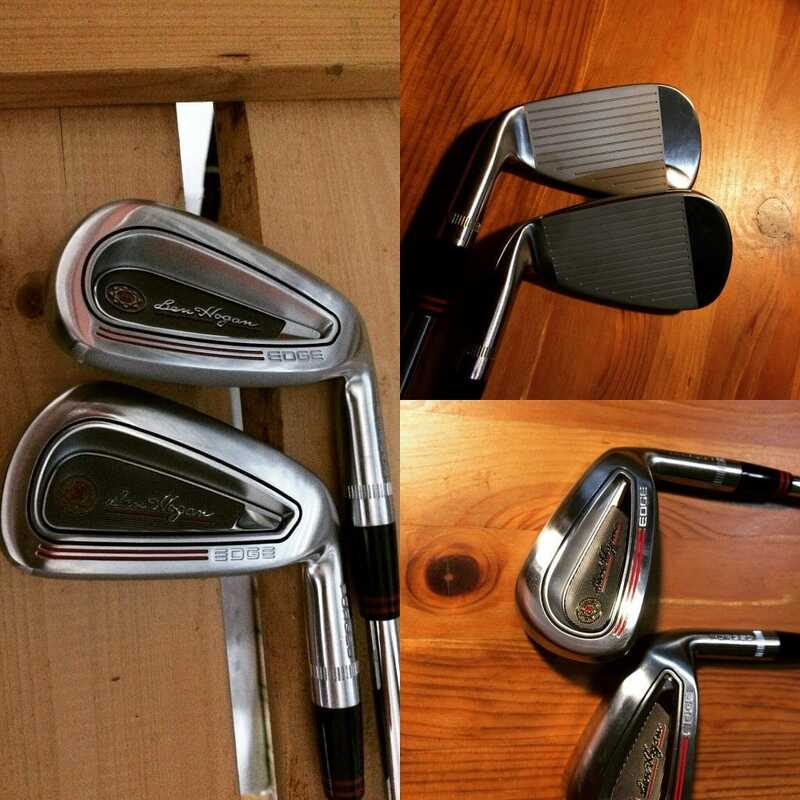 These are cavity backed and forged, and are billed as the most technologically advanced irons around. I’m not sure about that, but I plan to give them a nice workout in the next 18 days or so. 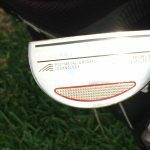 And, if you want to know how to best swing these bad boys, head on over to my PlaneSwing page and check out the #1 swing plane trainer in the world. 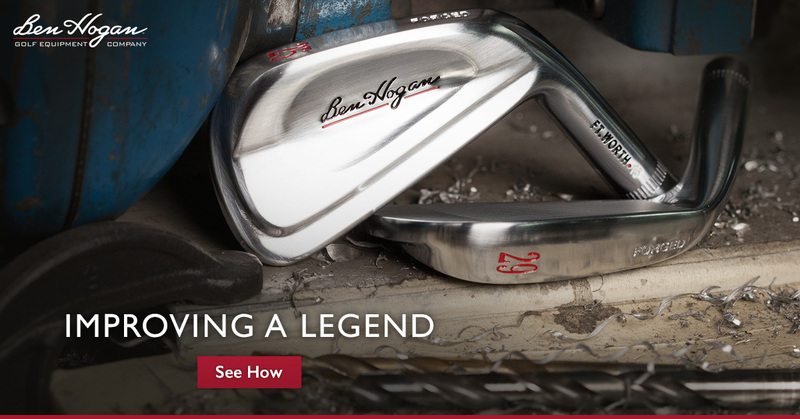 So yesterday was my last day with the Ben Hogan Ft. Worth irons. 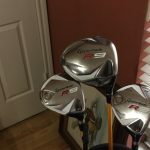 I took them to the range for a little over an hour to get some last minute impressions and thoughts. First thought– I’m not good enough to play these irons. 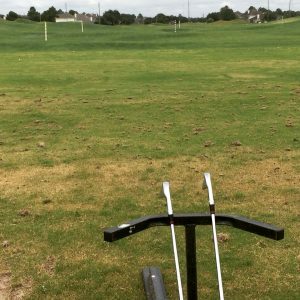 I’m a 10-15 handicap right now. 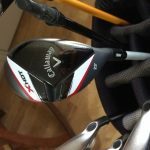 I’ve played Very sporadically for the last three years, and my swing and game are inconsistent in the extreme. 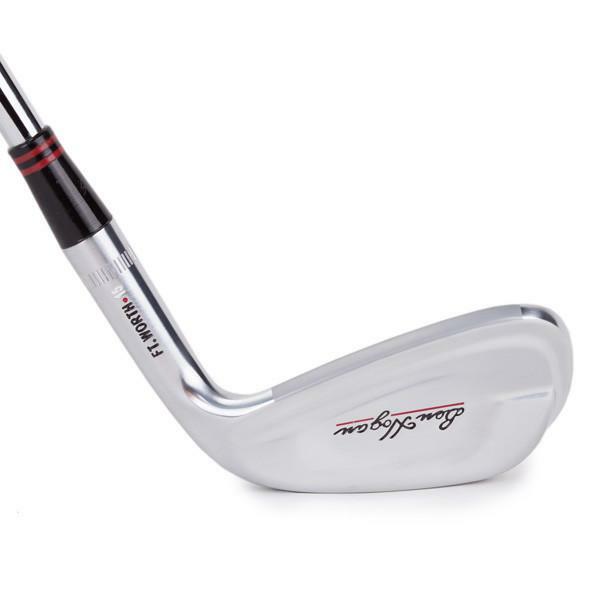 Blades, even blades touted as being very forgiving, can’t make up for my swing faults. 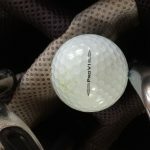 Second thought– Those times over the last 21 days when I Did catch the ball solid, resulted in beautiful, mid-trajectory green-grabbing shots. The ball jumps off the face with a powerful flight and a satisfying non-feeling in the hands. 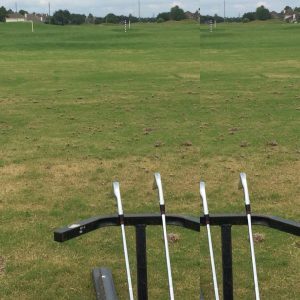 Ft. Worth irons are heavy, even heavier than my set, which is on the heavy side, so you have some pretty solid mass behind your shots. 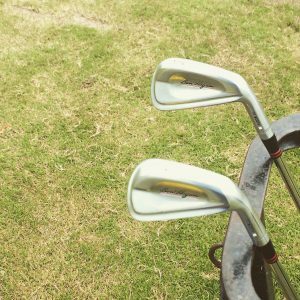 Also, if you want a little help on learning how to hit an iron of this caliber, I sincerely think you should check out this golf swing plane trainer I reviewed a while back. 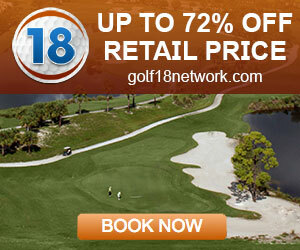 I truly believe in this product and the company that produces it.